Graham & Doddsville: Do you think one of the reasons your methodology has proved successful is because you look at earnings 5 years out, while other investors or sell-side analysts are looking at earnings and earnings revisions over a 2-3 year period? Pzena: Shorter than that. I think they’re looking over a 1-2 year period, or even less than 1 year. Just read the research: “We’re changing the buy to a sell because we’re expecting the quarter to be weak.” There’s a lot of that going on out there. People are overly sensitive to short-term results. It’s not just the sell-side, it’s also the hedge fund community. If you’re running a business where if you have a bad year half of your business will go away, you’d be very focused on the short-term, even if you’re a long-term oriented kind of person. It’s hard not to be. Better to run a business where you promise your clients you’re going to have bad years, which is what we do, we promise them. If they ever ask us, “What about investing in value traps or investing in dead money,” we promise them we’re going to do that too. If I knew which one was going to be value trap in advance I would avoid it! But how do you know in advance? 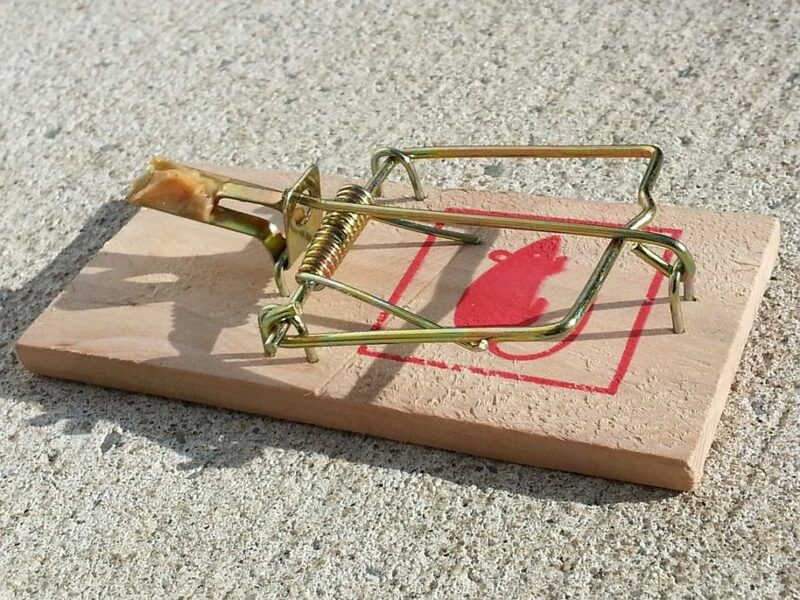 I think the attempt to avoid value traps is what keeps people from being real value investors, because for something to be real value, you can’t know whether it’s a value trap or not. If it was obvious, if it was labeled that this one was a value trap and that one was not, they wouldn’t sell for the same price. So you have to be willing to accept that some of the stuff you invest in is going to go wrong. That’s how I define value trap: you buy something and your thesis is wrong. You thought it was value but it wasn’t value. But you just don’t know. Sometimes maybe you could have known, and I’ll call that a research mistake (like Tenet). Others you couldn’t have known. You make a judgment based on probabilities, it turns out not to be what you expected, and you lose money. We expect to lose money in about 40% of the stocks we invest in. And I think that’s how you win: by not being afraid to lose. So long as you can understand how much you’re going to lose. If you think there’s some probability that the company is going to be wiped out, then that’s another story. But making the judgment that the margin structure for the hospital industry should be about 15%, you’re not going to be that far off, and even if you’re wrong and it turns out to be 11 or 12% you’re not going to lose a whole lot of money. Take a situation like Tenet where you completely blew it, and you still can get out at the same price you bought in on. It’s because you bought at a low enough price because everybody else was looking at this and saying, “Oh my God, look at this mess. Their customers are pissed off at them, the government’s going to sue them, the management is in turmoil, you don’t know what’s going to happen,” and people therefore avoid it. And because they do you’re buying at such a low price that even if it turns out to be a value trap you don’t lose a whole lot of money, and if it turns out to not be a value trap you make a lot. I think most smart investors, if you have a 50% chance of doubling your money, and a 50% chance of losing a quarter of it, you would just take that investment any day of the week. But when it comes to the stock market people say, “Oh my god, I might lose 25% of my money I’m not going to touch it,” and they don’t do the risk reward trade-off. You can read the entire interview in the Graham & Doddsville Newsletter here.